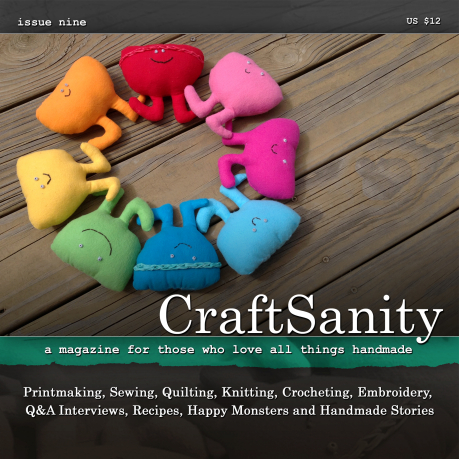 At long last, the CraftSanity Magazine Issue 9 Preorder Sale is on! * In a rare interview, designer Lynne Barr, shares her story and the Stacked Necklace pattern from her new knitting book, “The Shape of Knitting.” This is a great book for knitters who want to push beyond the basics to see what’s possible and have some great knitting adventures. Craft Blogger Melissa Haworth shows us how to make a collaborative mystery quilt and invites readers to collaborate with her. 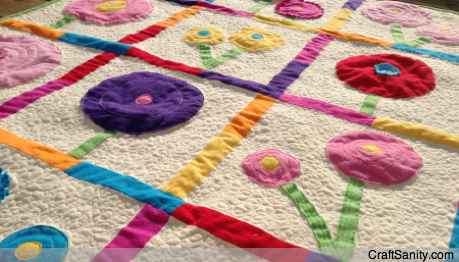 I keep the random quilting theme going with a tutorial to make a freestyle flower quilt like the one I made for my daughter Amelia. Read a Q&A with designer Ryan Hollist and then sample his Switchback Scarf pattern excerpted from “Crochet One-Skein Wonders” edited by Judith Durant & Edie Eckman. The fun cover craft story is about sewing monster party favors for guests to adopt and take home from the next kid party you host. 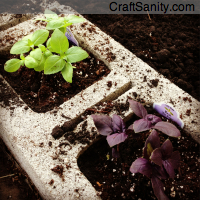 This is fun and so much better than buying plastic party favors that end up in the trash. I also included three family favorite recipes for chewy chocolate granola bars, holy guacamole and bruschetta. You gotta try these, folks! As you can see, I packed a lot into this issue and I really hope you enjoy it. 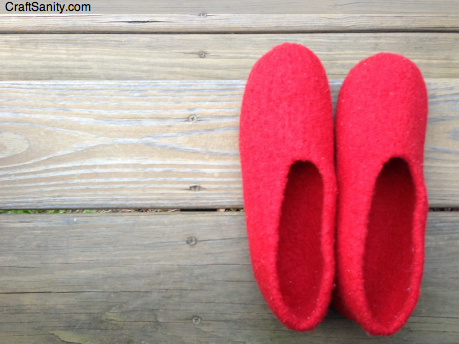 I’m off to address envelopes for my lovely subscribers and continue work on issue 10 due out this fall. Let me know if you have story, project or recipe suggestions for upcoming issues as I’m always looking for new inspiration. Thank you for your continued support. 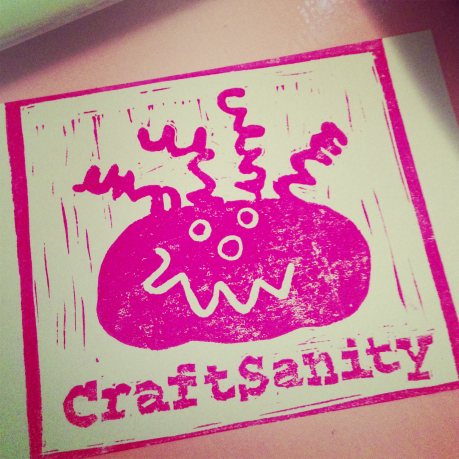 I wish you all the best handmade summer ever! ***A special thanks to the Fulton Street Artisans Market for sponsoring this issues of the magazine. I really appreciate your support!